I bought another new clarinet gadget this week. Those of you who know me will not find this shocking since I really enjoy trying out new clarinet equipment and teaching tools. I'm pretty excited about this one. 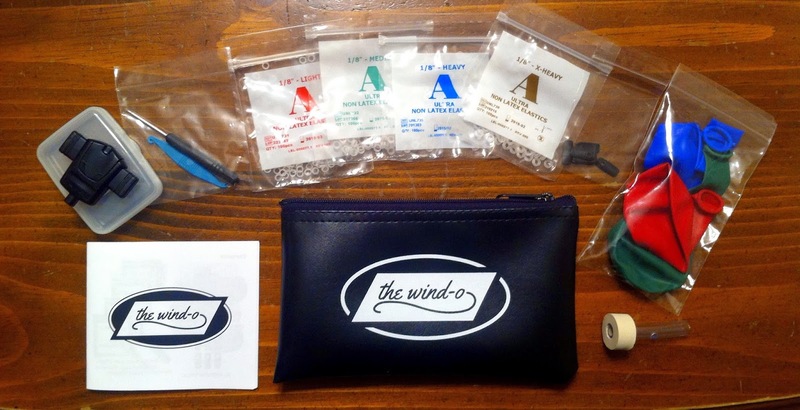 The Wind-O works similarly to the facial flex in that it strengthens the corners of your mouth using elastic bands but it also will not allow you to blow through the device until you have it in the proper position. The device also has an tube and balloons that attach to add extra air resistance. I will definitely have a full report on it later this week after I've had more time to play with it. Between rehearsals and teaching there was not a lot of extra time for new things this week. 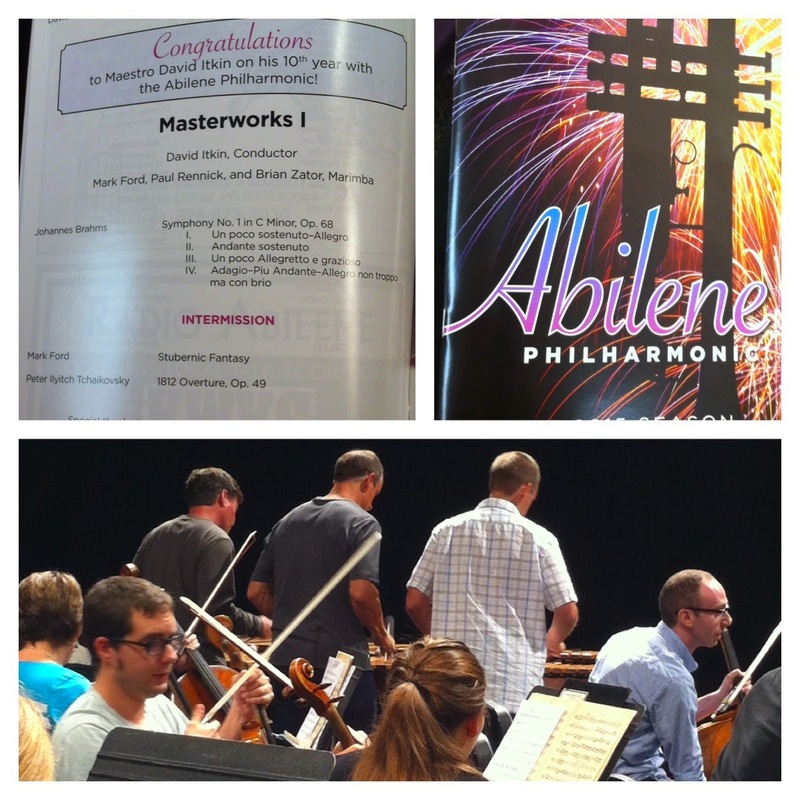 The concert with the Abilene Philharmonic was great by the way! Performing great repertoire is always exciting but I also enjoyed catching up with my colleagues and making new friends as well. Our program and three soloists.